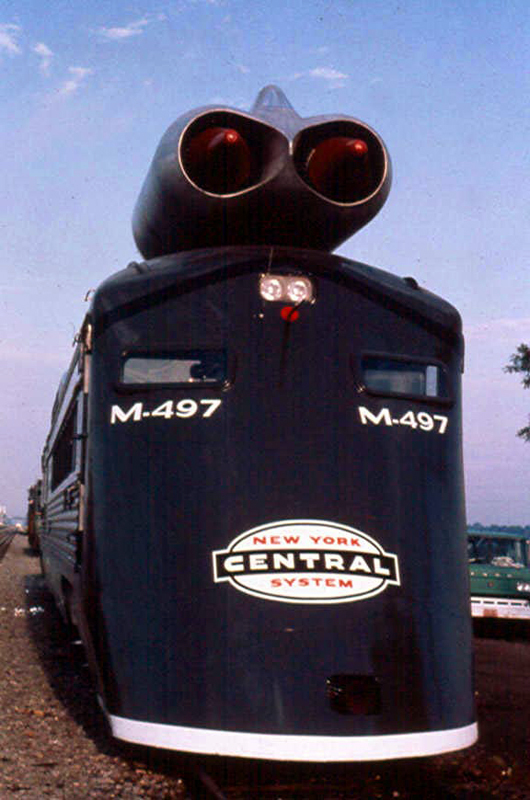 One of the more exotic experiments to come out during the end of the private passenger train era was New York Central's experimental M-497 turbojet train, also known by its nickname as the Black Beetle. 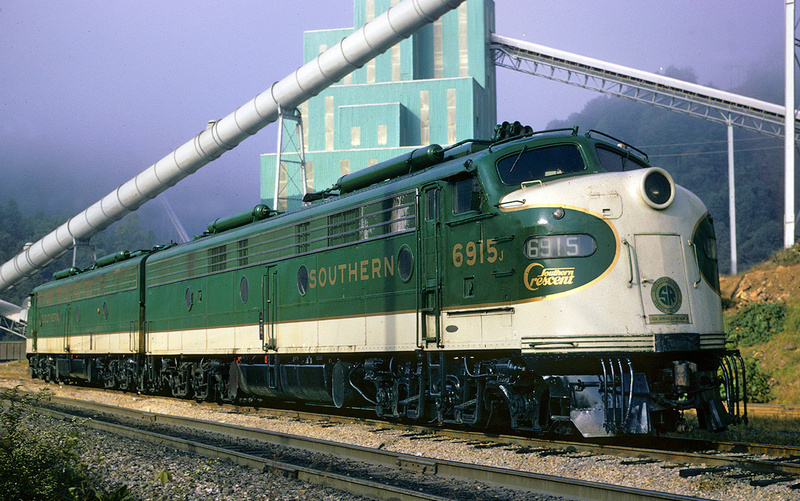 The unit was designed to bring the public back to the rails and as the title suggests it was powered using jet engines from an aircraft as its main propulsion. 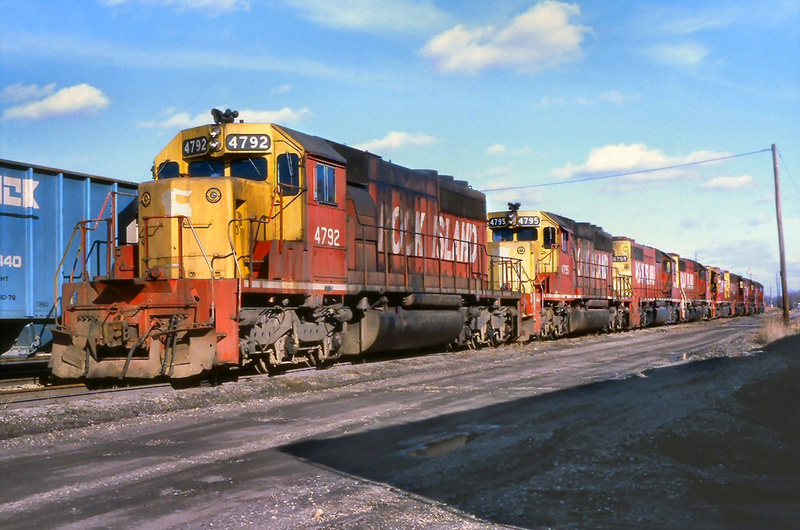 To keep costs down the NYC purchased these engines second-hand and used an older Budd Company Rail Diesel Car as the guinea pig. The end result was something that looked as if it came out of a period science-fiction movie. However, the unit actually worked and went on to set the land speed record for a light rail vehicle. While the one unit ultimately built proved successful during a weekend in the 1960s it was never seriously considered for wide-scale production and eventually scrapped during the early 1980s after spending years as a used parts source. During the 1960s the New York Central made one final attempt to lure paying customers back to the rails, a once proud and successful service which had fallen on hard times since the 1950s. This decline continued despite the railroad industry's best efforts to draw back passengers with sparkling, colorful, and sleek streamliners which provided virtually any on-board service one could think of. 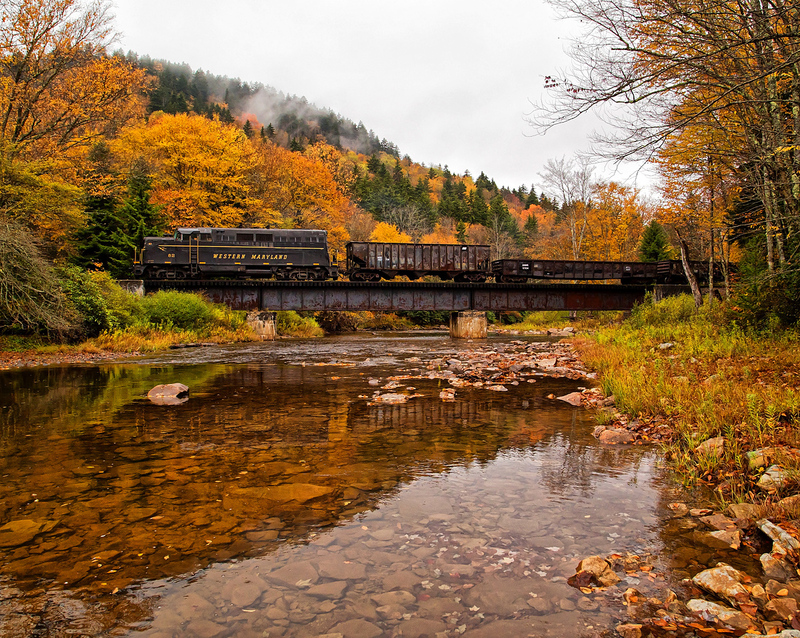 By the '60s such amenities were becoming increasingly scarce as railroads no longer wished to pay for such expensive operations that were becoming nothing more than endless money pits. What became the NYC's Black Beetle project was more or less a marketing gimmick but if it worked perhaps a resurgence of passenger trains was not far behind. 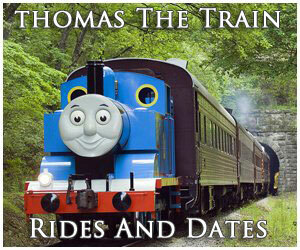 The idea also served as a testbed for true high-speed rail service as we know it today. 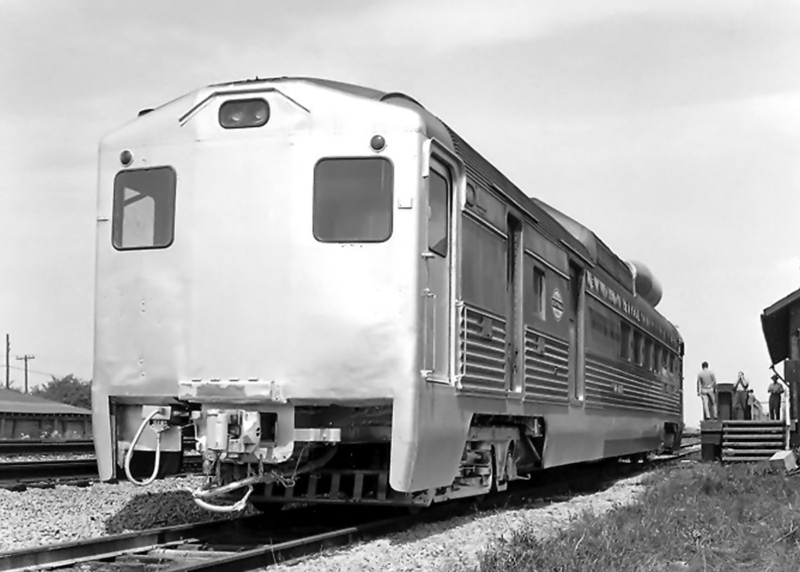 During the summer of 1966 the NYC began its turbojet train project by using one of Budd's RDC-3 model Rail Diesel Cars as a starting point. 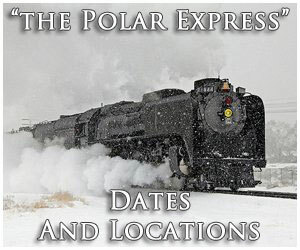 This unit had originally been purchased new in January of 1953 to provide light passenger service along its former Michigan Central lines between Detroit and Mackinaw City, Michigan. The unit was #M-497 and later worked in western New York before being sent to Cleveland, Ohio for its overhaul as the Beetle. 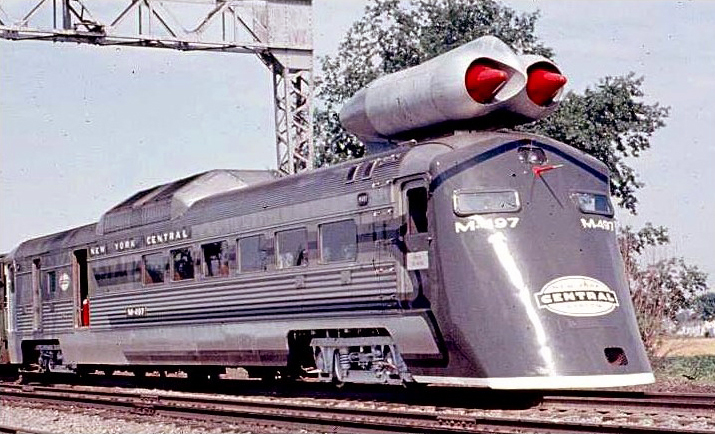 The idea began humbly enough as merely a concept over coffee a year earlier in 1965 when engineers Don Wetzel and Hank Morris began tossing around the idea of using a jet engine to power a locomotive as a means of offering high-speed passenger service. Amazingly, after pitching the thought to then-president Alfred Perlman it was given the go ahead. Perlman was a foreword thinking railroader who not only knew how to manage a company but also had brought the New York Central back from the brink. At Cleveland's Collinwood Technical Center crews tore down the M-497 to be fitted with not only jet engines but also more than 50 different instruments to measure a wide range of characteristics from speed to stress and ride quality. The power plant was two, surplus model J47-19 jet engines built by General Electric, originally used on the United States Air Force's Convair B-36 "Peacemaker" bomber. These were mounted to the top of the car directly above the cab, which truly gave it a look from a science fiction movie. The engines' bright red paint only added to the sci-fi look. To reduce wind speed designers added a custom, slant-nose to the front of the car (this was purely a cosmetic feature which fit over the cab). In all, the railroad officially stated the project had cost around $30,000 although it is said the actual price tag was likely higher. By July the car was ready for service and the location to make the initial run was chosen by C.T. Popma, NYC's Assistant Vice President of Engineering. He decided that the best stretch of right-of-way would be along the main line between Butler, Indiana and Air Line Junction, Ohio (near Toledo), which offered more than 68 miles of nearly tangent double-track. Interestingly, to perform the run required the railroad to update the trackage to NYC's first-class specifications given the speeds the Black Beetle was likely to reach (by then it primarily handled only freight trains). The car was guided by the man who helped design it, Don Wetzel; he was not only the railroad's Assistant Director of Technical Research at NYC's Technical Research Laboratory in Cleveland but also an actual pilot and licensed engineer. The tests, two on each day, were performed on Saturday July 23rd and Sunday July 24th, and Mr. Perlman himself was present for both. 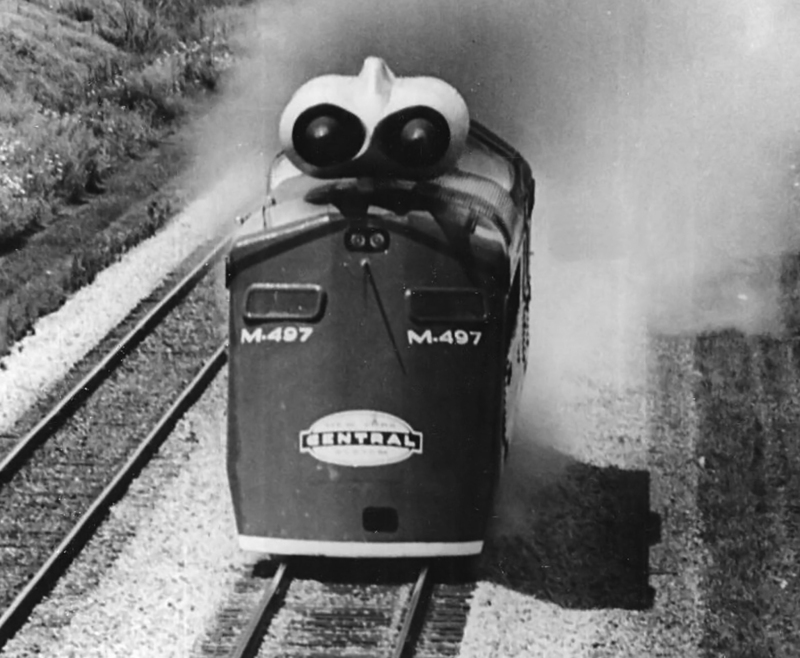 The M-497 reached a top speed of 183.68 mph, a record for a light-rail vehicle at the time and still stands today in the United States. Interestingly, for all of the money, effort, and public attention given to the project the M-497 saw little use after testing wrapped up. Additionally, neither Perlman nor other railroad officials seriously considered the Black Beetle as a production-scale design although it did provide the company with valuable data on high-speed rail service proving it was feasible. 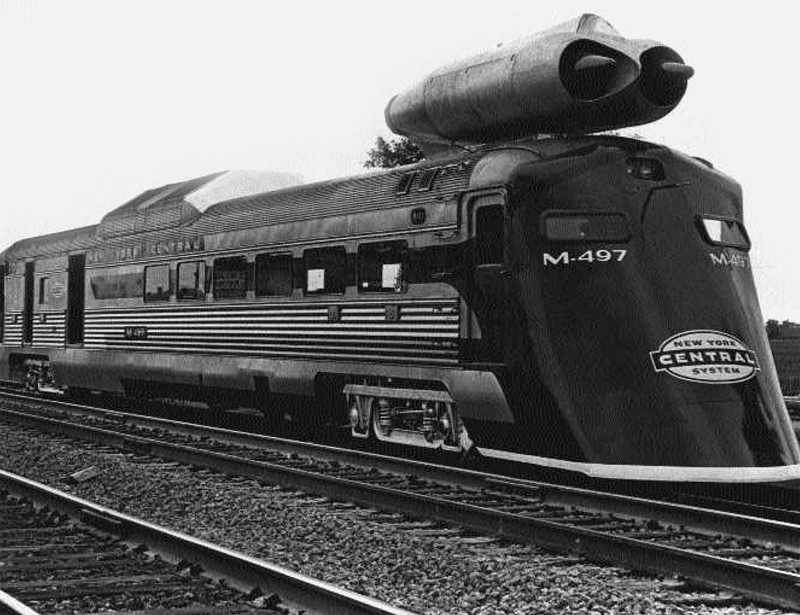 In the end, the only turbojet train of its kind ever operated in the United States was quickly forgotten as the NYC turned its attention to the impending merger with the Pennsylvania Railroad. The car remained in service around New York City under the Penn Central, albeit minus its jet engines (which were reused as high-powered snow blowers) and after being acquired by Conrail in 1976 it was sold to the Metropolitan Transportation Authority (MTA), which used the car as a parts source before selling it for scrap in 1984. It's truly a shame that one of the more fascinating experimental pieces of railroad equipment ever produced was not preserved in some capacity for future generations. 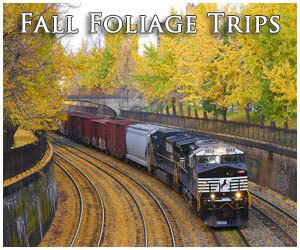 For more reading on the NYC consider New York Central Railroad from authors Brian Solomon and Mike Schafer. While the book is just a brief history on the railroad it is very well done and will at least give you a general overview and history of the Central. 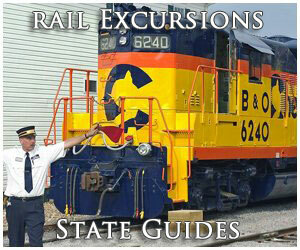 Home › Railroad Glossary › M-497 "Black Beetle"